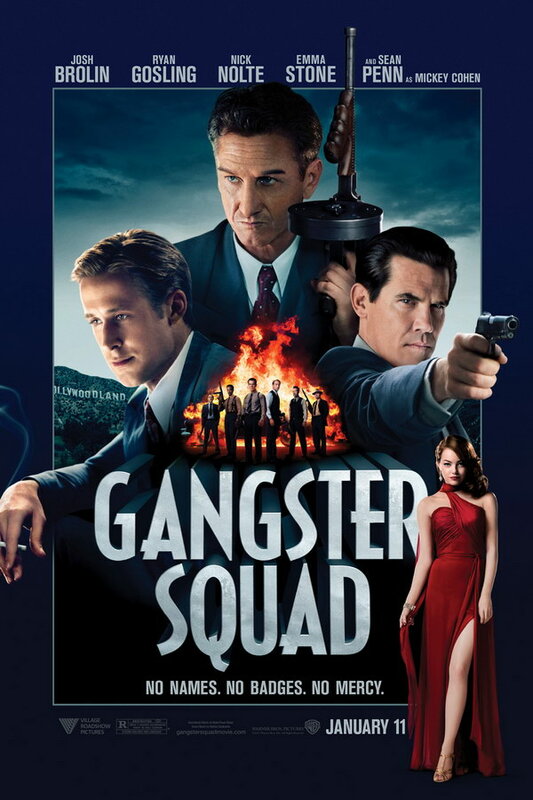 Gangster Squad font here refers to the font used in the poster title of Gangster Squad, which is a crime movie based on the story of LAPD officers and detectives forming a group called the “Gangster Squad unit” who tries to keep Los Angeles safe from Mickey Cohen and his gang during the 1940s and ‘50s. The font used for the movie title in the poster is very similar to a font named Decotura, with slight modification on letter “Q”. The font is a commercial one and you can view more details about the font here. The Decotura font identified above is not available for free, please follow the link above and purchase the font. Meanwhile, you can take a look at our collection of fonts for cars, pop music and apparel as well as round-ups of new & fresh fonts around the web. In addition to Gangster Squad, Decotura typeface is also used in the following logos, movie posters or album covers etc., including: HuHot.